Ayyyy, as promised. Here's my morning skincare routine! Not much difference though, I only switch one or two products from my night skincare routine, and the rest stays the same. My morning routine is a lot simpler than the night, that's because I don't like to layer too much in the morning. Same product, I use the Mario Badescu Enzyme Cleanser for my morning cleanser too, but without the clarisonic. I used to use it only at night, and use a foaming type cleanser in the morning but I find that my T-Zone still gets oily throughout the day. So I figured that the foam in the cleanser might be drying for my skin, causing the sebum to produce more oil to compensate the oil loss by the foam cleanser. I switched to this gentle cleanser and viola! The sebum production on my T-Zone has been reduced tremendously! I'm just gonna stay away from foaming cleansers from now on. Sorry for the torn looking bottle, I've had this for almost a year now haha! I use the same toner in the morning too, which is the Son&Park Beauty Water. For some days, when I am in a hurry or don't feel like washing my face with facial cleanser after shower, I only use a cotton pad and this toner to clean off any debris from last night and that works just as good. 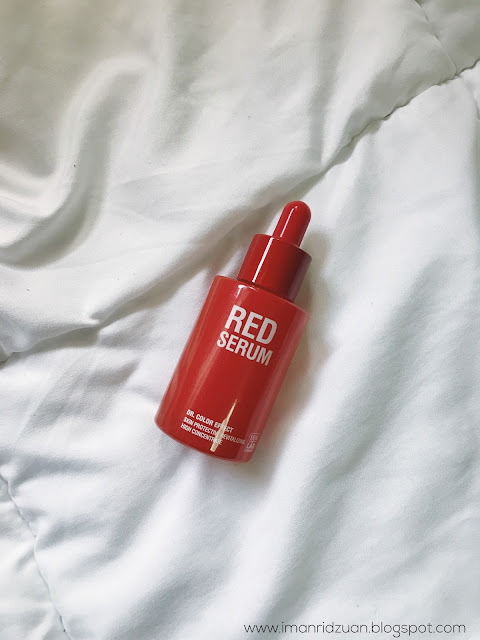 In the morning, I only use 2 instead of 3 drops of this serum for my entire face. Like I said, I don't like to layer too much in the morning. I like to keep it light, avoiding as much causes for an oily skin as possible. But I still want the benefit of this serum to speed up the process of brightening my hyperpigmentation so I have to use it in the morning too. 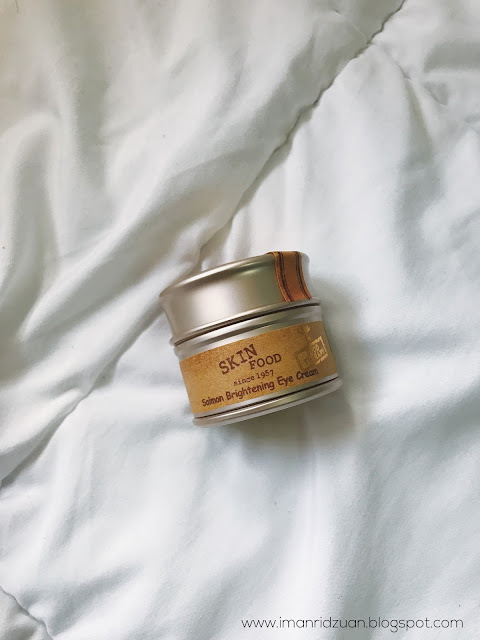 I just included this eye cream from Skinfood to replace my Garnier one, so I can't really tell how much it has improved my dark circles. But it has been moisturizing my under eyes very well I would say. Will keep you updated! I have only used this Clinique Dramatically Different Moisturizing Gel for around two to three weeks, but oh my god. 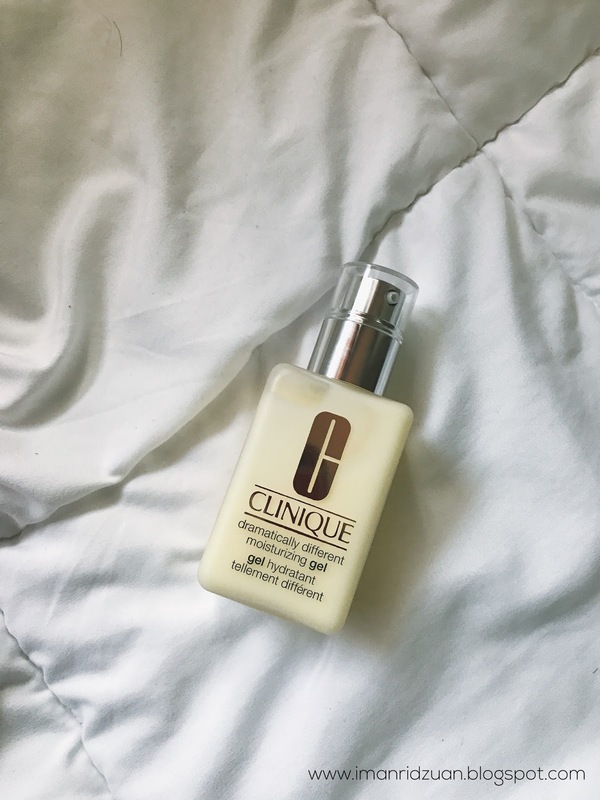 It has become my holy grail moisturizer! I never thought I could find anything that would work so well for my oily T-Zone, but this moisturizer really hydrates your skin very well that my sebum forgot to produce its oil like they usually do lolol. My foundation applies so smoothly on top, it never looked so flawless before. And it feel so light on the skin too! Really, no complain at all if you can overlook at the price. But hell no I am not gonna switch to anything anymore. I even bought for my mum for Mother's Day and she loves it too that she asked me to buy the whole 3 step set for her hahahaa. This one is a BAE. Okay enough, I'll do full review on it soon, but I'll have to test it long enough first okay? If you have been following my blog before I think you'd know that I used the Royal Expert White Cream as my moisturizer. I still have it, but I stopped using it just because I needed something that would help with oil control. It's still a great cream if you're looking one for brightening, but I guess it's not moisturizing enough for my skin. Maybe I'll use it sometimes for night time, just to finish up the jar hehe. Update : Lately there has been a scandal about the Royal Exoert Cream that says it contains a high amount of mercury but they are running a second test for it. Thank God I've stopped using it! No mercury withdrawal symptom happens on me so far so the scandal might be true or no, we'll just wait for the test result. Sun protection is a must. There's no way I'm gonna let the Sun to darken my hyperpigmentation after every effort and money I've spent to brighten them up lol. 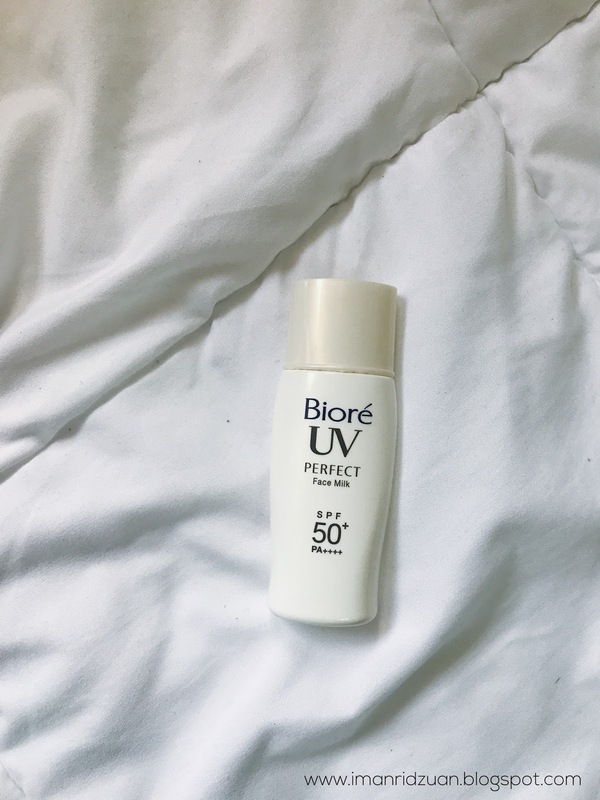 My favourite two to use would be this one by Biore and another one from Innisfree. But I like the Biore one slightly better just because the Innisfree can get a little oily on me throughout the day, so if you have dry to normal skin, go for the Innisfree one! how's is son & park toner? wow ur routine is combination of western and asian skincare! ahaha, always heard of mario badescu & always mention it due to its catchy name, but nvr known abt it ahaha. It is! I love trying out new products and I find that Korean and Western are best at producing skincare with high quality ingredients. The Son&Park toner does a great job at cleansing any dirt left that can't be cleansed with a cleanser, waterproof mascara for instance. 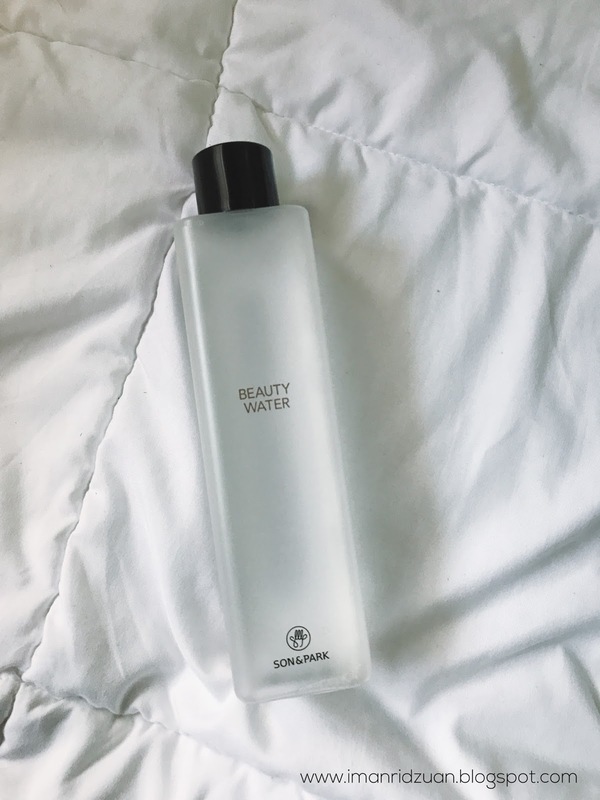 It is very gentle too and keeps my skin feeling hydrated after, unlike other toners out there that sometimes leave my skin feeling a bit tight due to alcohol content, so I really do like it. 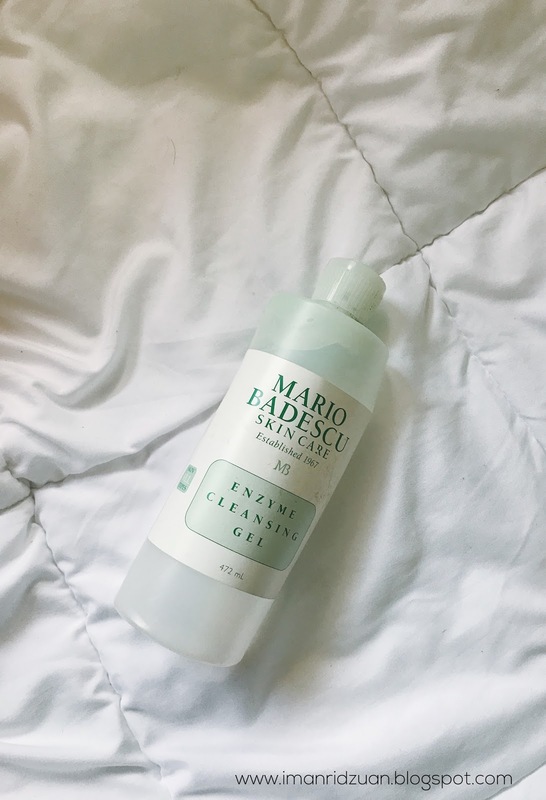 You should try some products from Mario Badescu! I've heard so many great things about them.